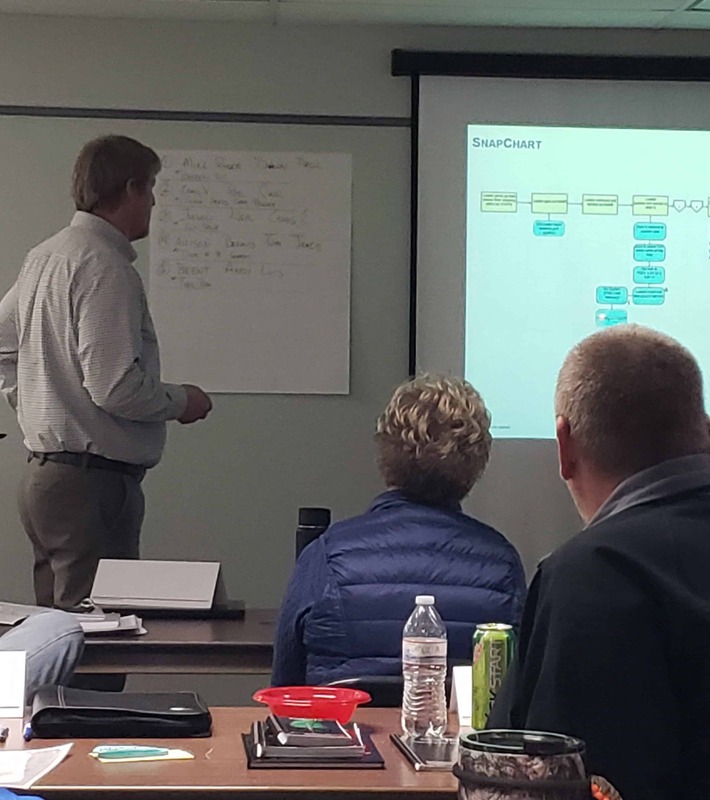 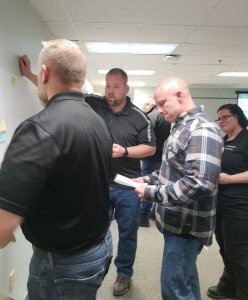 Welcome to a recent 2-Day TapRooT® Root Cause Analysis Training Essentials class plus a Train-the-Trainer course held on-site at Daikin Applied in Owatonna, Minnesota. 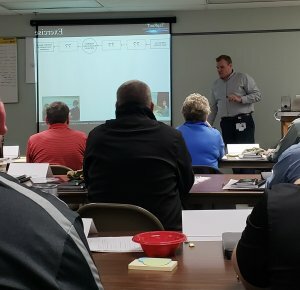 Many thanks to TapRooT® Instructor Heidi Reed for capturing these moments with a great class, and TapRooT® team member Becky Marambio for setting up the sessions! 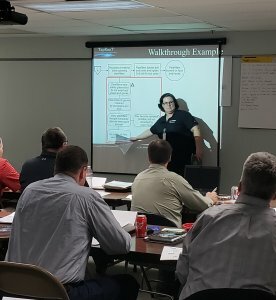 Stay engaged with your skills and training: Follow along on our blog; listen to our Wednesday TapRooT® TV video sessions at noon EST; connect with us on Facebook, Twitter, Instagram, Pinterest, LinkedIn, and YouTube.